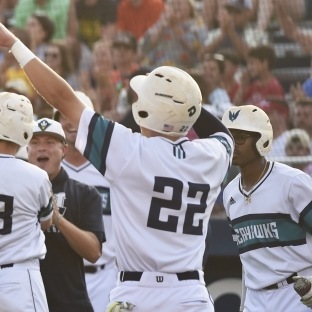 WILMINGTON, N.C. –– Jackson Meadows had three hits and reliever Luke Gesell tossed 2 2/3 shutout innings as UNCW finished off a home-and-home series sweep of nationally-ranked North Carolina on Tuesday with a 4-2 win at Brooks Field. The Seahawks, who are 7-3 in their last 10 games, improved to 32-19 on the season while the Tar Heels, who were ranked as high as seventh in the national polls, dipped to 34-17. 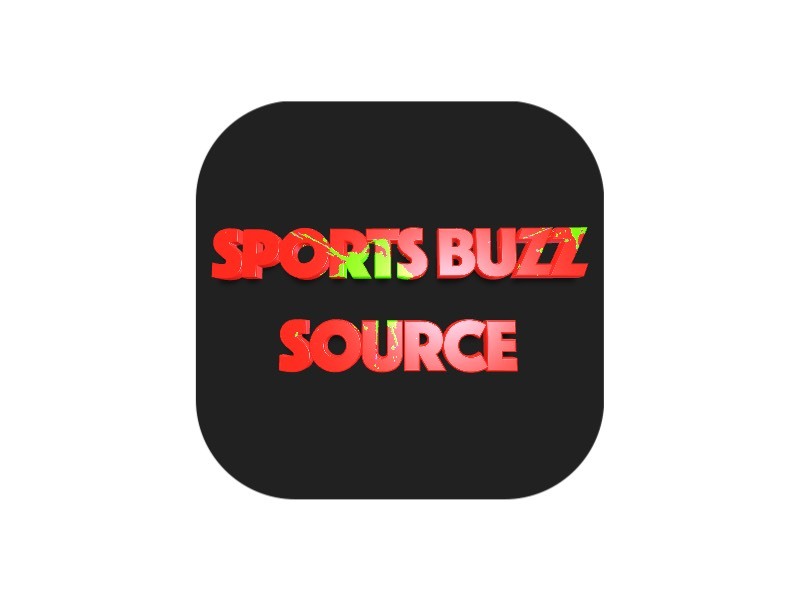 It was the first time since 1982 that the Seahawks swept a season series from their in-state opponent. Meadows raised his season batting average to .286 with the three-hit evening and Mason Berne added two hits. Gesell (3-1) picked up the win as UNCW rallied with three runs in the bottom of the fifth two erase a 2-1 deficit. He allowed two hits and struck out two before making way for Logan Beehler, who retired the side in order in the ninth for his second save of the season. UNC starter Rodney Hutchinson (3-3) took the loss, allowing all four runs on seven hits and a walk in four innings of work. Kyle Datres and Brandon Riley collected two hits apiece for the Tar Heels. Riley and Martorano drove in runs, with Martorano delivering an RBI single in the fourth inning. Up next: The Seahawks host the College of Charleston as the two wrap up their conference schedules with a three-game series set to open on Thursday at 6 p.m. ET. The Cougars lead the Seahawk by a game for the second and final Colonial Athletic Association tournament bye in the first round. How it happened: Trailing 2-1, Noah Bridges led off the Seahawk fifth inning with a double and moved along to third on a bunt single by Zack Canada. Ryan Jeffers followed with his CAA-leading 18th double of the year to plate Bridges and Canada came across when the ball was misplayed in leftfield. After a single off the bat of Berne put runners on the corners, Greg Jones scored Jeffers with a fielder’s choice to shortstop for a 4-2 UNCW lead. Inside the box score: Both teams managed to get its leadoff hitter on base twice … Seahawk relievers allowed just two hits in the final four innings … UNCW plated both runners it had third with less than two out … Seahawk pitching rang up 11 strikeouts. Notes: Berne extended his on base streak to 45 games with a third inning single … Jeffers, meanwhile, saw his consecutive games reaching safe grow to 21 … In 1982, the last time UNCW swept, Seahawk skipper Mark Scalf was an assistant on the UNC staff … Prior to the game, UNCW recognized Scalf for winning his 900th career game over the weekend at Northeastern … UNCW now has a nation-leading 23 wins from its bullpen … UNCW is 3-3 against nationally-ranked opponents.